Acehood drops new track "Remember." 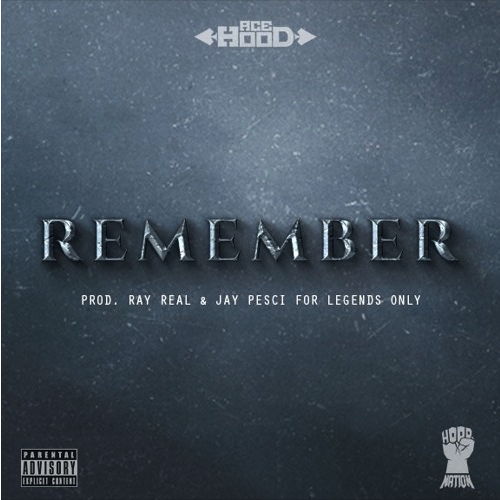 Earlier today, Acehood dropped a new track titled "Remember." Produced by Ray Real and Jay Pesci, the beat is as eerie and dark as his flow. Throwing shade at his competition, Acehood claims his throne through his lyrical ambition.